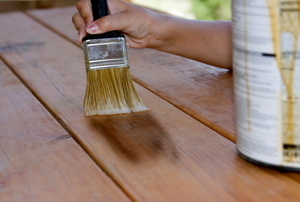 Keep your wooden furniture shining with these tips. 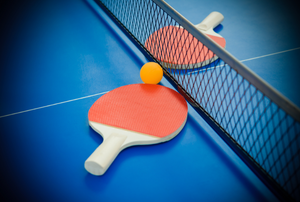 Clean your ping pong table without harming the surface using a simple homemade cleaner. 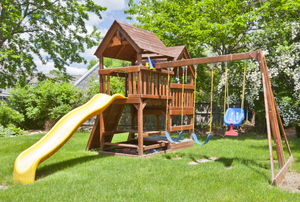 It's important to keep your wooden swing set clean and free from bee hives, termites, and mold. 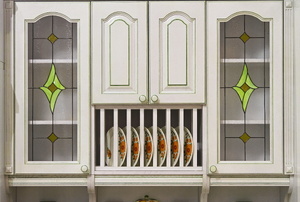 Use these tips to clean and protect your kitchen cabinets. 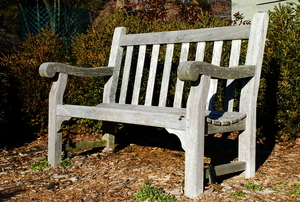 Mold can be the death of your outdoor furniture if you don't make sure it's cleaned. 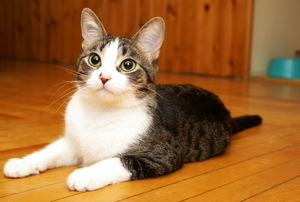 Cleaning up cat urine doesn't always ensure that the smell will disappear. Learn what you can do about it. 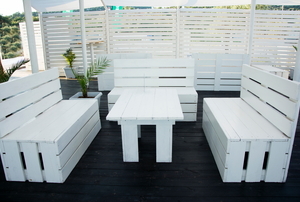 Take the shades of grey out off your items and reclaim your white wood furniture. 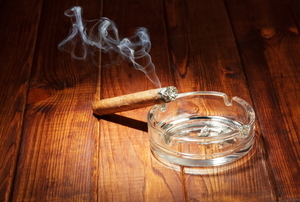 Make sure your secondhand furniture doesn't come with any secondhand smoke. A new coat of paint revives a room; likewise, stripping the stain from your wood furniture could give it a new, fresh start. Removing dried food from your kitchen cabinets can you cause some problems when you try to remove it. 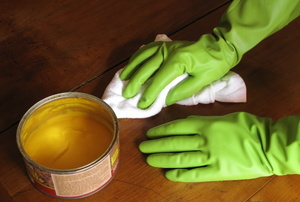 There are many different stains that home wood stain remover can be used to clean without much complication.